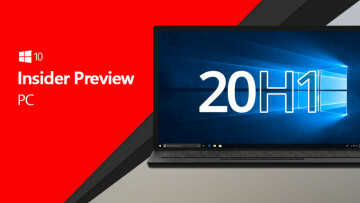 Microsoft has suspended the rollout of Windows 10 Insider Preview builds for those in the Fast and Slow rings, as it prepares to overhaul its delivery mechanism for future updates. Last month, Microsoft announced the Unified Update Platform (UUP) for Windows 10, revealing its plans to introduce 'differential download packages' for the OS. As Microsoft's Bill Karagounis explained, "a differential download package contains only the changes that have been made since the last time you updated your device, rather than a full build." In the future, he said, Windows 10 PC users "can expect their download size to decrease by approximately 35%" when upgrading to a major new update, such as the Creators Update, which will roll out in early 2017. The UUP made its debut on Windows 10 Mobile devices with the release of build 14959 in November, and now, the company is preparing to integrate it into PC builds too. But in order for that to happen, Microsoft announced today that it is "going to pause all PC builds for both the Fast and Slow rings starting this evening (Friday 12/2)". Microsoft's Windows Insider Program chief Dona Sarkar said that the firm "will begin flighting the latest builds via UUP starting with our internal rings first, then to Insiders". 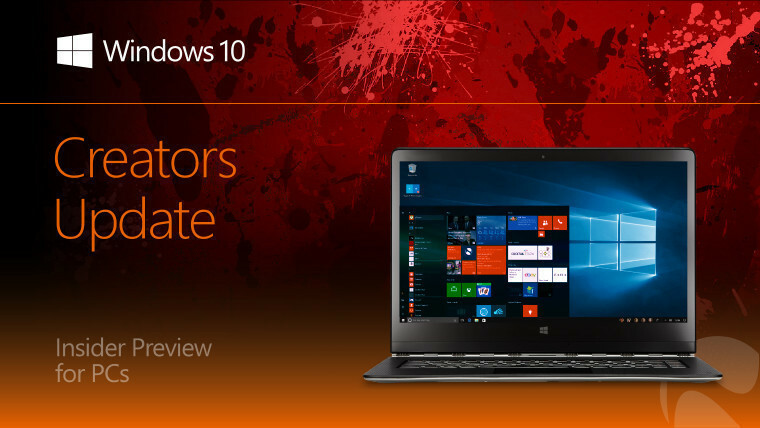 Senior Program Manager Brandon Le Blanc said that Microsoft is aiming to roll out its next PC build to Insiders using its new UUP delivery framework - but given that this is a fundamental shift in how Microsoft pushes updates to Windows 10 users, that may be subject to change. Source: Microsoft | Our thanks to Steve Truman (@KPRP42) for the heads-up!